In stock. Order in the next 19 hours, 48 minutes and it will go out today! You are seeing super stars! 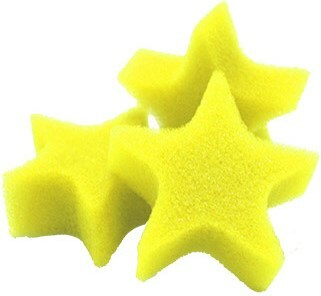 Perform classic multiplying routines with a wonderful new set of Professional 2 1/2" Sponge Stars by Magic by Gosh.